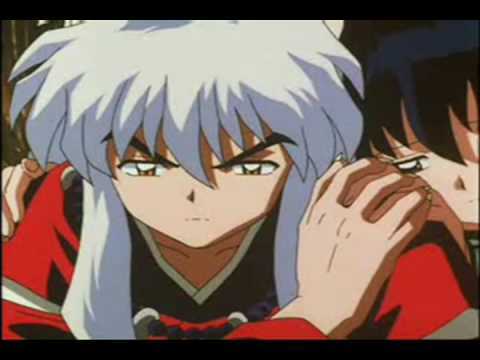 If the Inuyasha characters were real, which one would wewe want to marry for life? Would wewe call Naraku Hot to his face? mashabiki wanachagua: Hell no, that creep disgusts me! This is a shabiki video I made for _Jakotsu_ aneki. Do wewe like it? 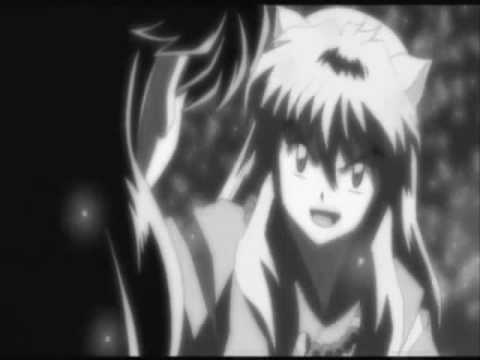 a comment was made to the poll: If wewe could be one Inuyasha character, who would wewe be? FAMOUS LINES: "If Miroku stops uigizaji like a lecher, what's left of him?" Who alisema it?